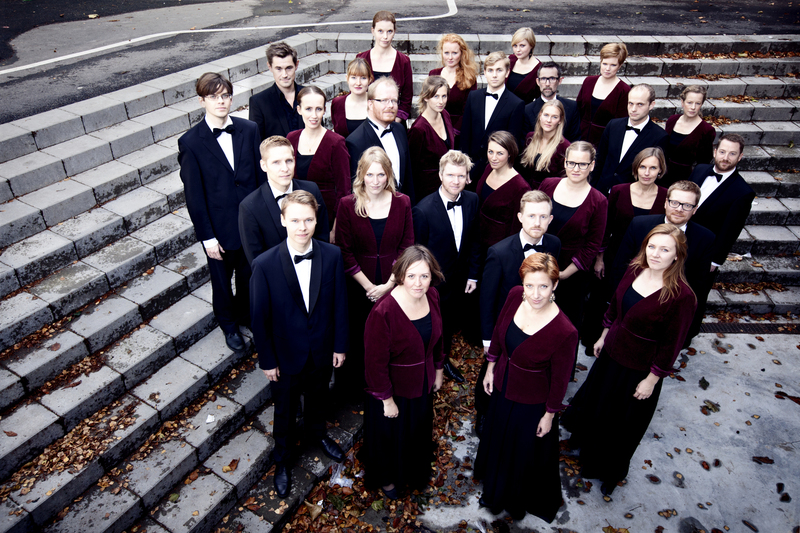 Don’t miss Camerata’s traditional Christmas Concert in Esajas Church in Copenhagen. It’s Thursday evening, and we can guarantee loads of good holiday spirits. The concert begins at 7:30 pm, and admission is free. 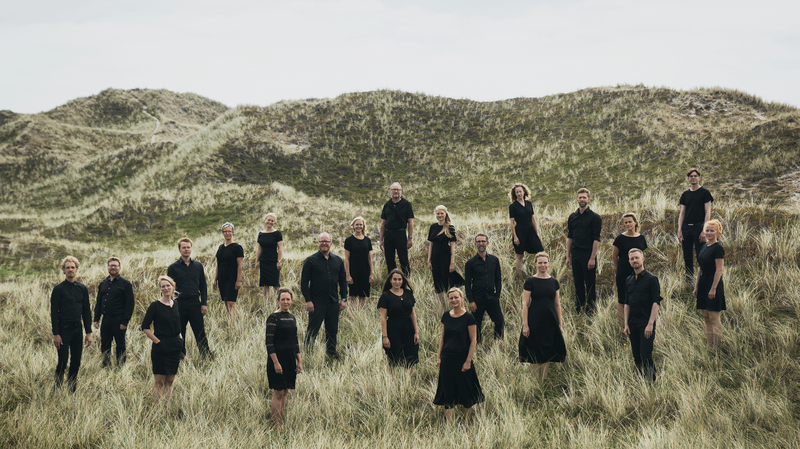 In the beginning of November, Camerata will travel to the easternmost corner of Denmark for a rehearsal weekend and concert. We look forward to experiencing real Bornholm hospitality at a time of year where the summer’s tourists have long gone. We hope to meet many musically interested islanders at our concert in Svaneke Saturday afternoon the 3rd of November. Read more here.